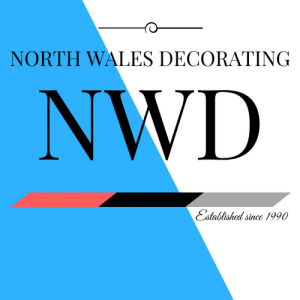 We cover all aspects of interior & exterior decorating work including Airless spraying , fully qualified and fully insured, A friendly and reliable service from North Wales Decorators serving our customers a great service time after time with no mess and no fuss. lets just say we don’t hang around drinking tea all day – we get the job DONE! 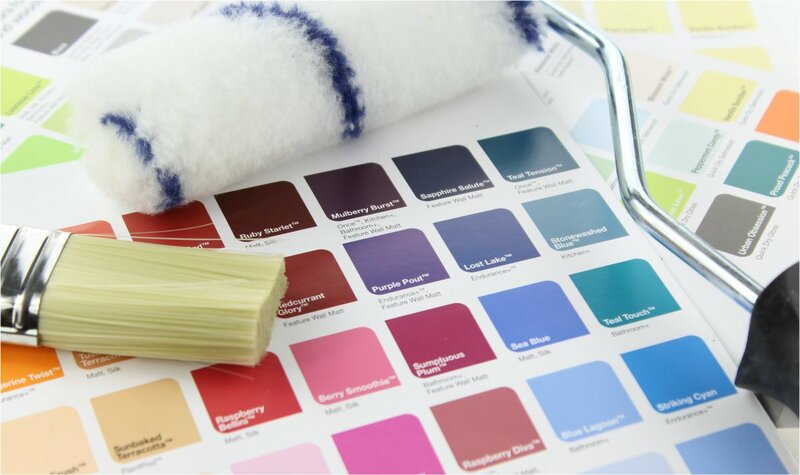 We work closely with our customers all the way from the start on any job big or small, we can offer you good solid advice from the start, we offer our help working out a plan of action and schedule for the job – help choosing the colours! – help choosing the right materials! We can offer help with other type trades being involved in a small buy to let development company ourselves, some jobs we can do ourselves depending what the task is as decorating is our profession, but we can help you by offering advice to our customers and recommend other tradesmen we personally know of in there profession whether it be plastering or kitchen fitters or plumbers or electricians. We recommend some of the people we personally work with, whilst some have websites but others don’t, please visit their website links below to learn more about them and what they do. We have over 20 yrs experience in all aspects of the job,fom new builds to refurbishment projects,we spent many years in surrey in London where we specialized in rental properties for reputable estate agents in which we still do so only on a smaller scale nowadays – You can learn more about us here. We try our best to update this website with our most recent work for potential customers to take a look at,we want you to take a look as this will give some insight as to what we do and the results and standard of work we are achieving, you can see some of our recent work on our work gallery. Mobile 07930187252 – Anytime & Evening – Weekends. Leave Your Inquiry : – We Will Always Get Back To You Within 24hrs. Leave Inquiry Here.